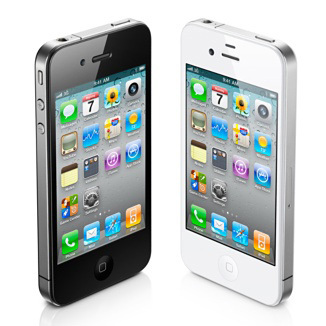 Apple has begun selling the unlocked version of iPhone 4 in the US. The handset is available in both white and black variants without a contract, the 16GB model is available for $649 and the 32GB model for $749. The iPhone 4 works with micro-SIM cards, so make sure that your operator propose such cards. The unlocked iPhone 4 is available in Apple Store in the US.